Get tipsy & keep your body looking A1! Even the strictest fitness buffs need to unwind sometimes and enjoy a drink or two. Believe it or not, they don’t live on green tea and cucumber water alone. Enjoy some of these drinks in moderation. And rest assured, you can still keep your body looking A1. If you just want to cut to the chase(r), forget a sugary mixed drink. You’re there to get tipsy, so do it! A shot of vodka has roughly 100 calories compared to the 550 calories in a 10oz margarita. The average beer contains about 154 calories a can. Taking a quick shot of vodka, especially if it’s the smooth stuff, can save you a lot of money and calories. 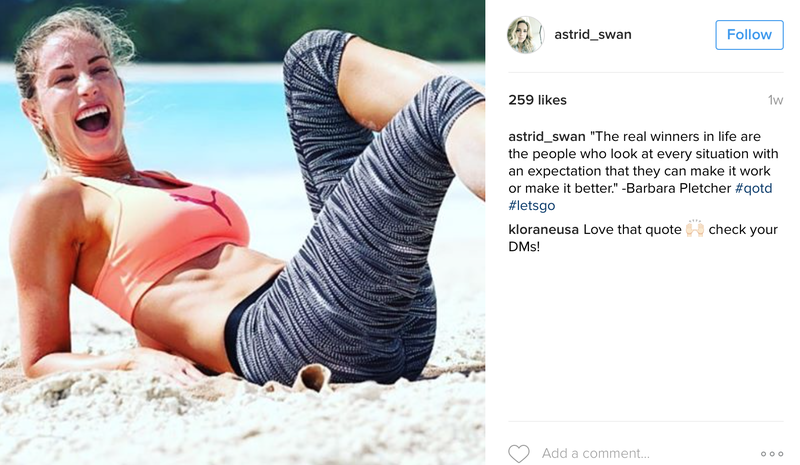 “I have always been a fan of vodka shots,” says Anna Victoria, personal trainer and creator of the Fit Body Guides, “I don’t love the taste of alcohol, so I can drink a chaser right after and get on with the fun part.” Amen to that. Bring on the sloppy dancing and embarrassing selfies. This one is an old-timey drink. I remember my grandpa making one before dinner when I was a kid. The gimlet is making a comeback this summer, and Barry’s Bootcamp trainer, Astrid Swan, swears by this drink. She orders it with gin and lime juice and stops after one drink, mostly because she’s a lightweight drinker (even if she’s a heavy lifter). “A few sips in and I could dance on tables!” says the instructor. She is one of the most mindful drinkers too, as she makes sure to eat beforehand and drink a whole glass of water with Emergen-C just to replenish her body from that one drink. It’s always good to restore your vitamins and minerals before you sleep. Wine is perfect for when you want to feel classy and don’t want to guess what’s in your drink. Bree Branker is the master instructor at IMAXShift, an indoor cycling studio in Brooklyn, New York. She always picks wine instead of a cocktail because it’s pretty simple. A New York-based yoga instructor and Yoga Glow and SLT, Sunina Young considers herself a wine drinker, but she limits herself for a different reason. “I get red very easily,” she confesses, “So I minimize drinking and balance it with water.” But that doesn’t keep her from wining it up on birthdays and anniversaries. Fruit and liquor are a perfect match. 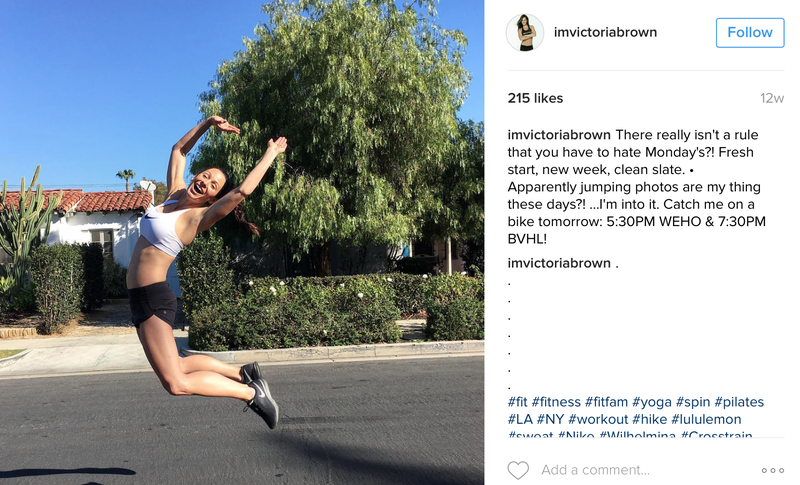 Los Angeles-based SoulCucle instructor, Victoria Brown, needs her alcohol a little watered down. She can’t handle shots the night before a big workout. That’s why the fresh fruit cocktail is one of her favorites. I’ll order a [specialty drink] from the cocktail menu when I can see that the bartender is using fresh ingredients like whole fruit or pureed fruit instead of flavored syrups with artificial sweeteners. 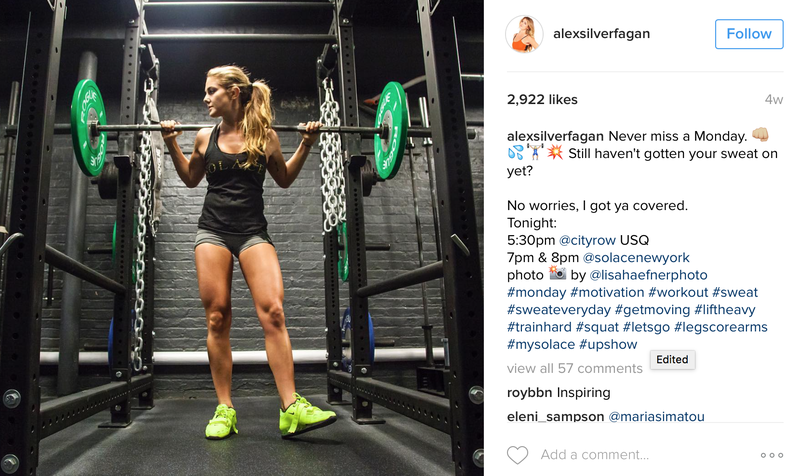 Most people, even college students, agree that tequila is the most unforgiving of weekend decisions, but this NYC-based fitness instructor, Alex Silver-Fagan, thinks otherwise. I actually love the taste of really good tequila. It’s the only alcohol that doesn’t give me that doesn’t give me a crazy headache in the morning. 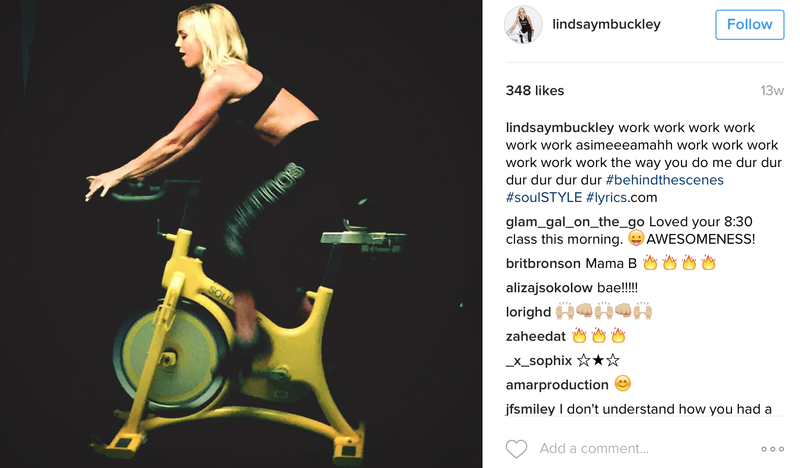 Lindsay Buckley, a SoulCycle Instructor in LA, steers clear of dark liquors and sugar mixers like pop and juice because they are loaded with sugary calories. It always makes her feel hungover and bloated in the morning which is not ideal when you have a workout to do. She is also a wine drinker, and opts for wine twice a week. When she wants to have a little more fun, she goes for her Ketel One vodka soda with a splash of grapefruit juice and two limes three or four times a month.